In 1990, Aldo Brasali and Iwan Brasali began to create unique developments for the people of Jakarta. They were intent on humanizing the environments they created, marketed, and maintained. Their goal was a utopia where the experience of living, playing, working, and relaxing are positive, the first time and every time. 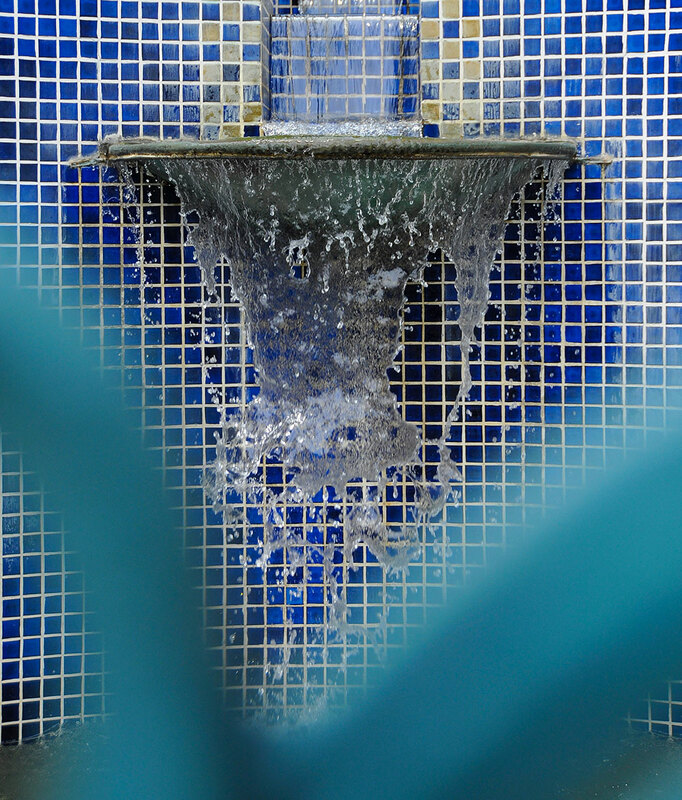 Golfhill’s architecture and ambience reflects a classic elegant style, enhanced by subtle Mediterranean. This project was designed by the leading American firm, Design International Architecture Inc, which has won many prestigious awards around the world. 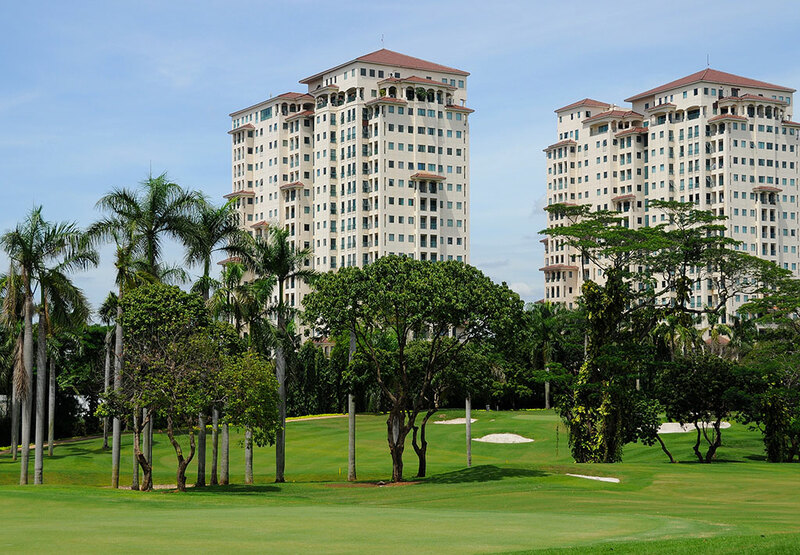 Golfhill Terraces Apartment is located at an upper-end residential area next to the Pondok Indah Golf Course, minutes away from Jakarta Intercultural School, and also to Jakarta Japanese School. Batavia Apartment is positioned prominently in the Golden Triangle. It will take you only minutes to get to and from the many popular locations nearby such as the Jakarta Convention Center, Plaza Senayan, Senayan City, Bundaran HI, Plaza Indonesia, and Grand Indonesia. It is surrounded by many of the new high-rise developments that are changing the Jakarta skyline. If you are looking for a small boutique hotel with all the comforts of home, look no further than Ibis Arcadia. 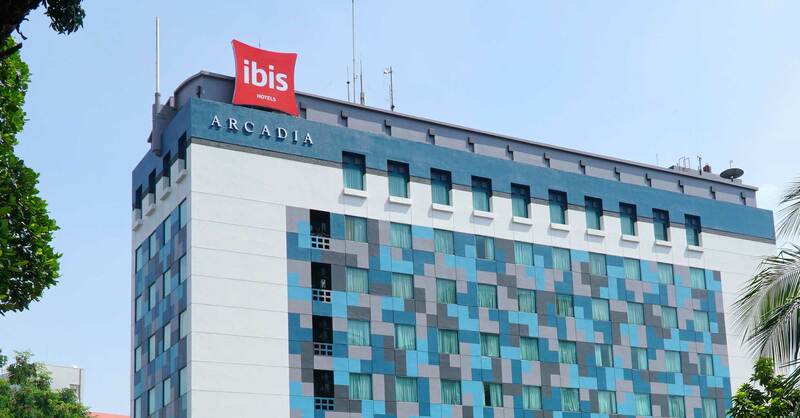 Located in the heart of Jakarta’s business district, a stay at Ibis Arcadia allows easy access to the Central Business District, an abundance of international standard restaurants, and shopping. 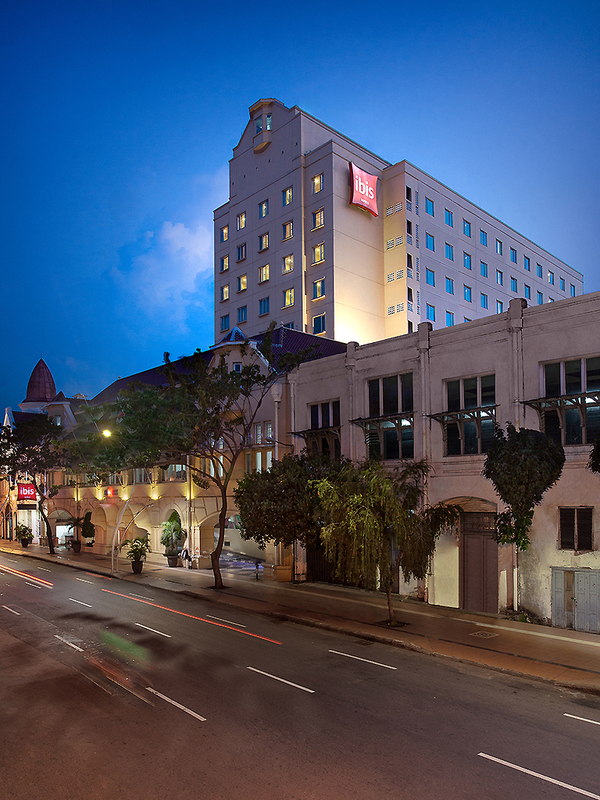 Whether you are coming to Jakarta for business or pleasure, please come join us at Ibis Arcadia for a memorable stay. 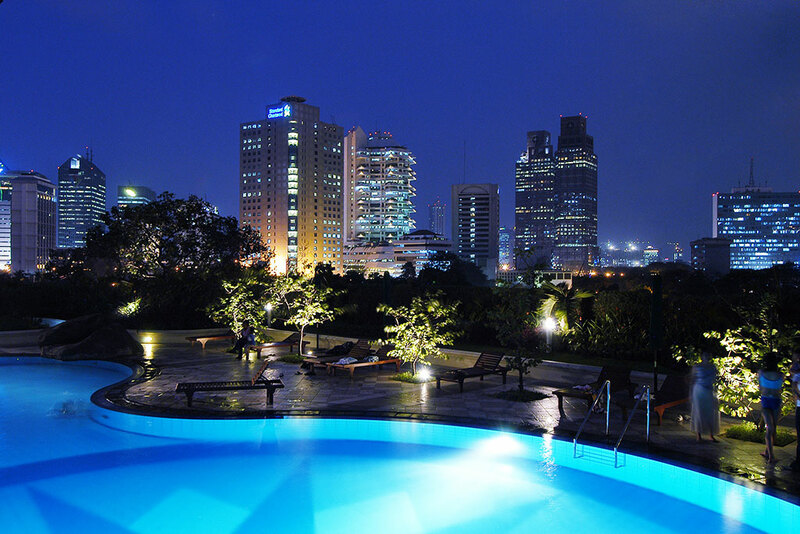 Are you planning a business trip to the Mangga Dua area of Jakarta? 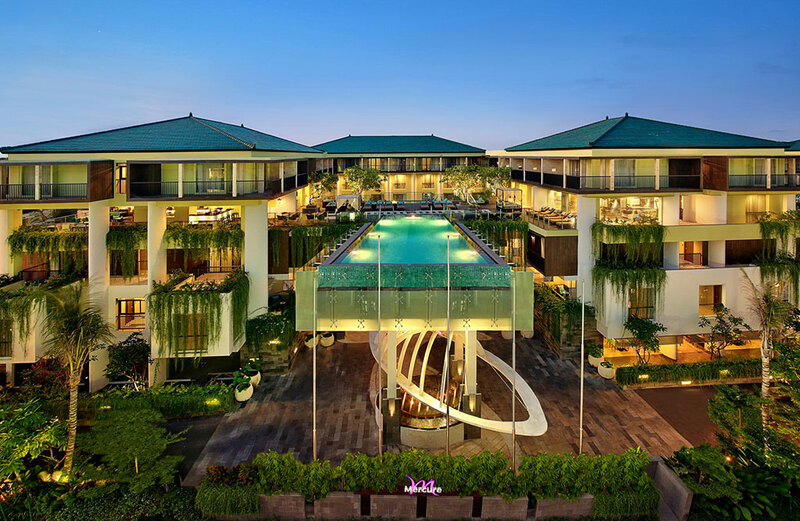 Ibis Mangga Dua is conveniently located in Jakarta’s Chinatown near the Jakarta International Trade Center and Mangga Dua Mall, a trader’s paradise. 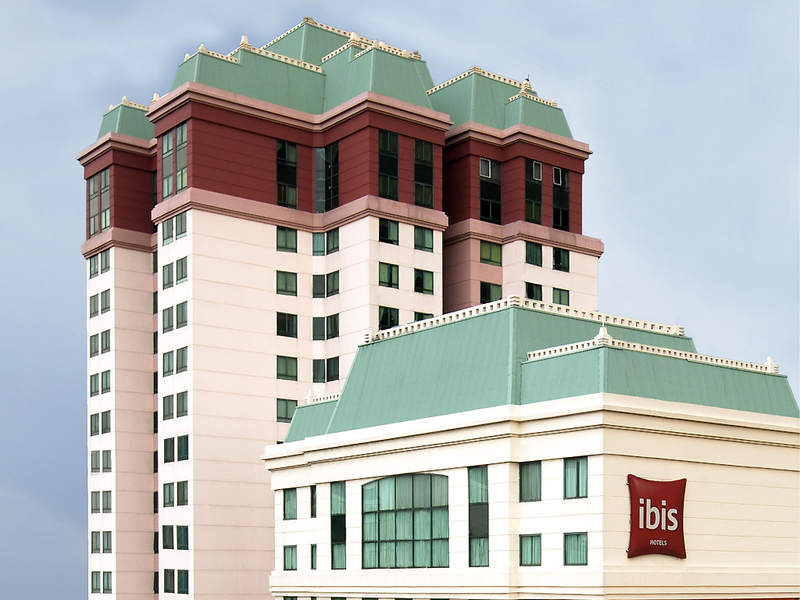 Thousands of shops and factory representative offices are in the immediate vicinity of Ibis Mangga Dua, making it a practical place to stay on your next trip to Jakarta. 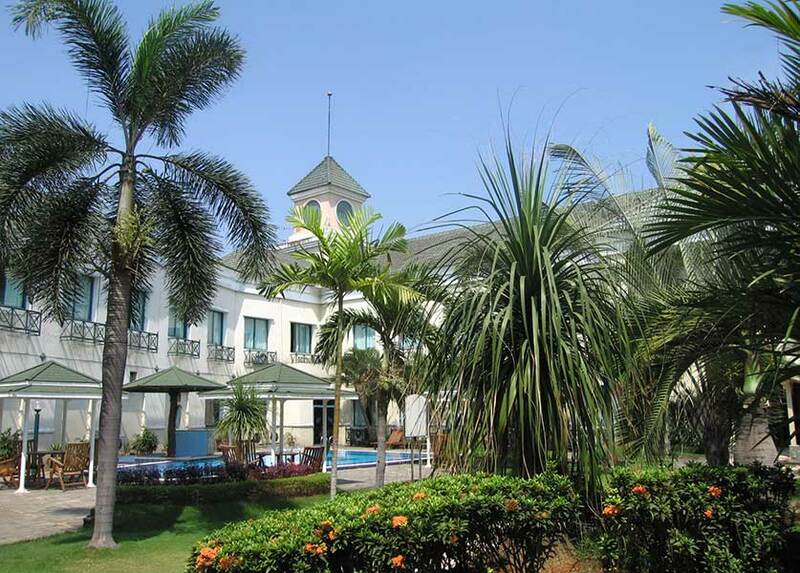 During your next visit to Surabaya, come stay at the Ibis Rajawali. Our 3-star hotel facilities offer visitors a quality business hotel with good value for money and international standards of service. On your next trip to Cikarang, stay at the Ibis and enjoy all the amenities of our 3-star facilities. At Ibis Cikarang, you’re just minutes away from the major industrial estates that lie in this district east of Jakarta and to the west of Karawang, West Java. We are ready to serve both short-term and long-term business travelers and their families. Under Construction, Opening in Year 2016. 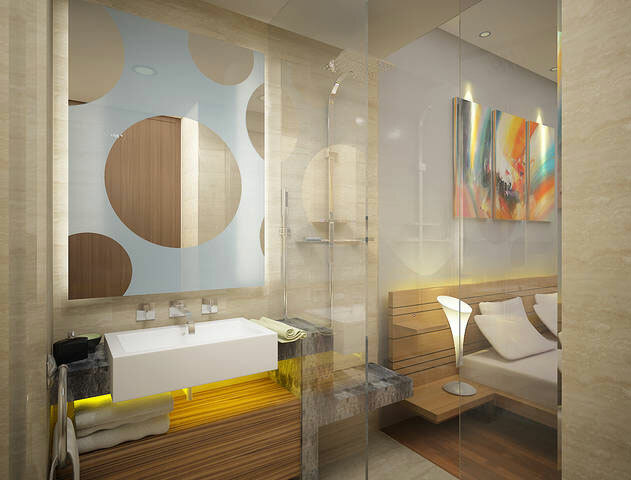 Satrio Tower is a premium grade new development in the prestigious Satrio and Mega Kuningan area. 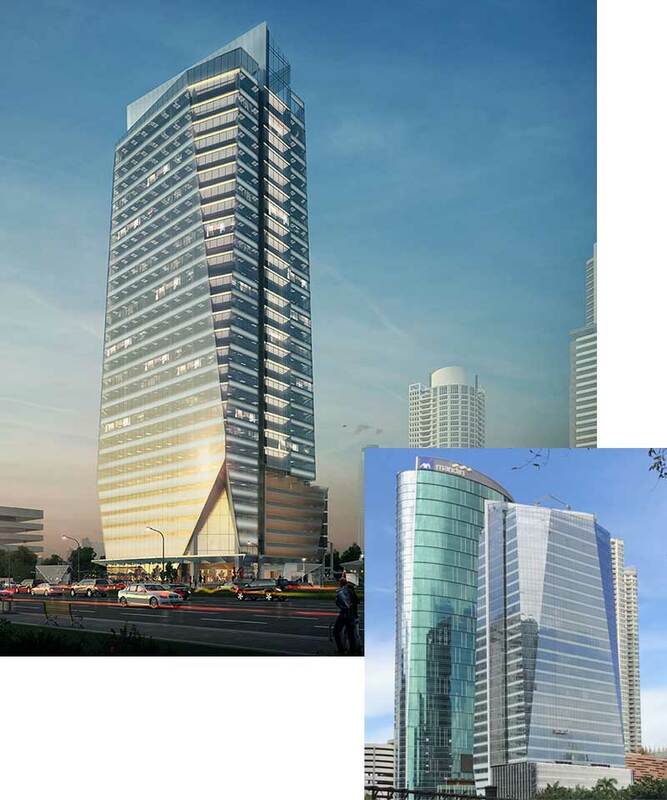 This 28-storey building is designed by Airmas Asri. 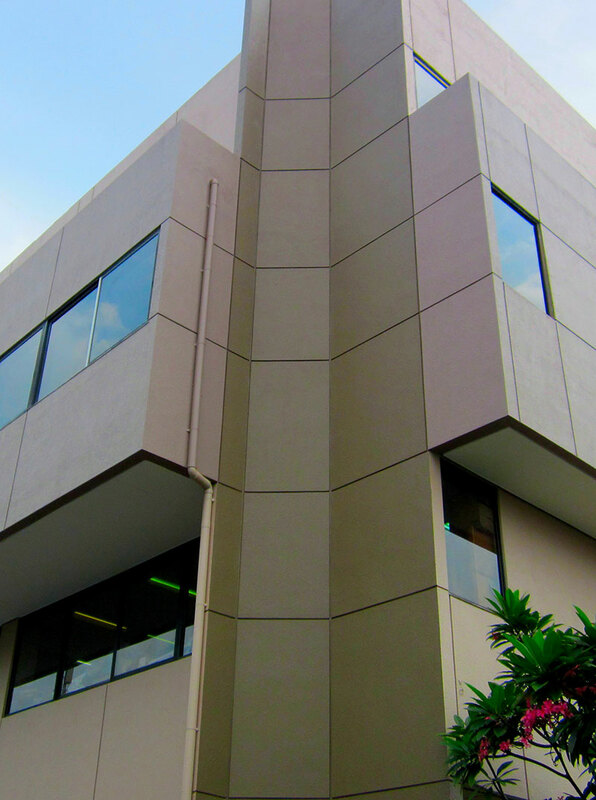 It is prominently located on Jalan Prof. Dr Satrio. 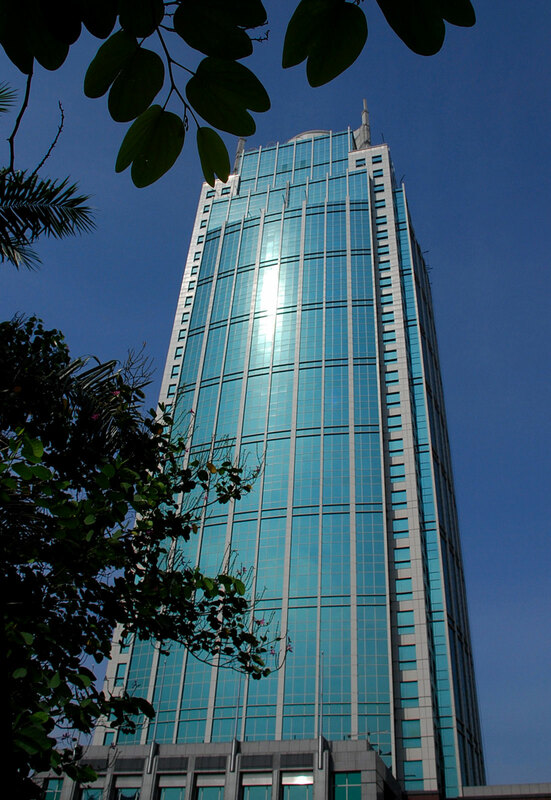 Menara Batavia is designed by Architects Pacific, Ltd – Hong Kong. 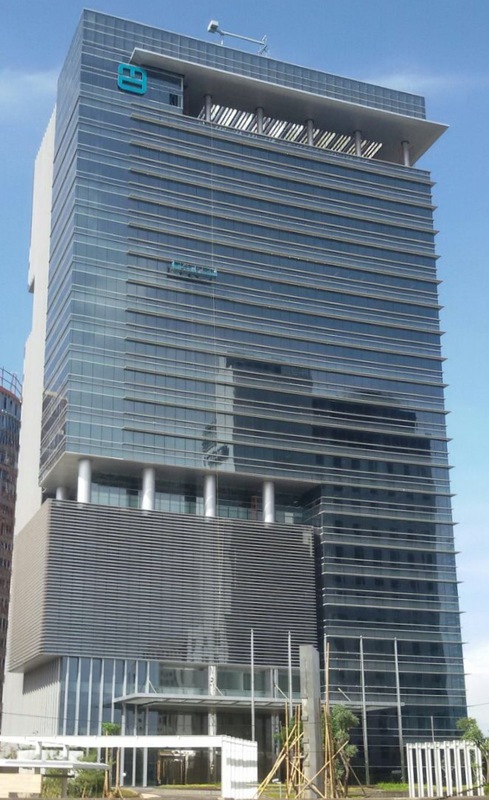 This Building is an ultra-modern office building with 32 floors, designed with form and function in mind. The publicly listed company is engaged in electricity generation and distribution, supplying over 2000 industrial customers in the Bekasi area of Indonesia. As the largest nationally owned Independent Power Producer (IPP), PT. 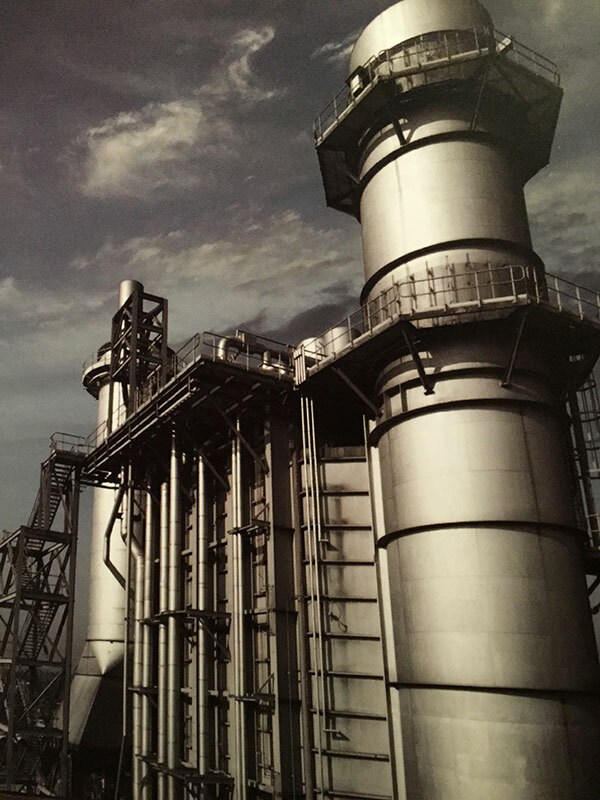 Cikarang Listrindo Tbk owns and operates natural gas-fired power plants with an installed generation capacity of 1000 MW and a coal-fired power plant with an installed generation capacity of 280 MW. 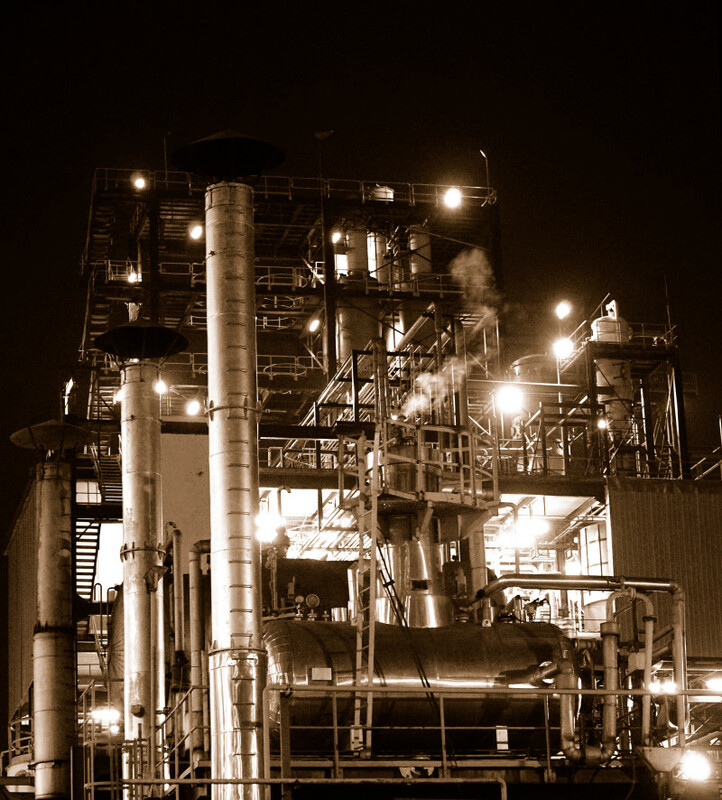 PT Arbe Chemindo is South East Asia’s largest producer of carboxy methyl cellulose (CMC & PAC), a specialty chemical used in the food, textile, paper, detergent, ceramic and oil drilling industries. The group was founded initially to engage in property development and construction. It has since expanded to become a diversified conglomerate with many major business divisions. Metropolitan Group has pursued diversification in its growth strategy. Now leaders in the Indonesian property development (PT Metropolitan Land Tbk and PT Metropolitan Development) and construction industry (PT Caisson Dimensi, bored-piling specialist), as well as in manufacturing (PT Emdeki Utama Tbk, Indonesia’s largest Calcium Carbide manufacturer), trading (Hitachi air conditioning), tourism (Hotel Horison Group), electronics (PT Metrodata Electronics Tbk), and health care (Pondok Indah Hospital Group).